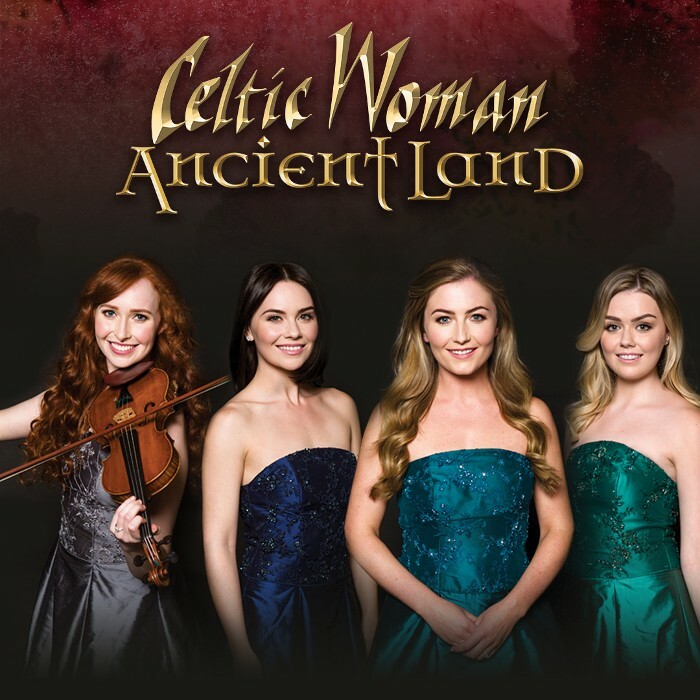 We are thrilled to announce that we will be returning to the UK for some live shows in November 2019 with our Ancient Land tour. As many of you have been asking for these dates for a while now, we are pleased to share this exclusive link where you can avail of the best tickets, 24hrs before they go on general sale tomorrow, Friday 25th. Visit the tour page to secure your tickets.